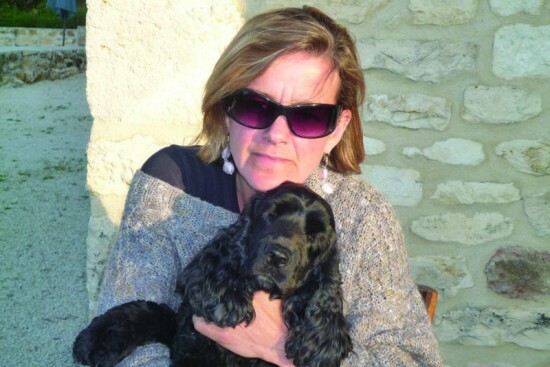 Jill Walker, her husband Peter and their dogs Archie and Lilly are regulars in France. 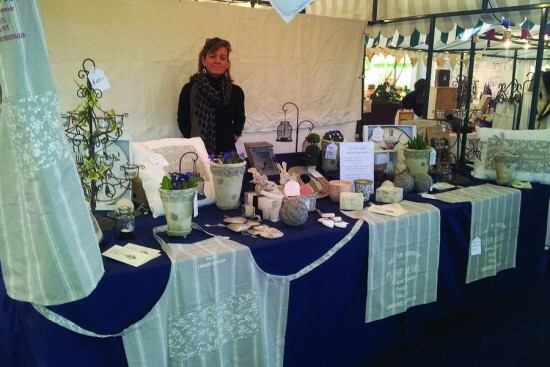 She can’t resist a good brocante and has started selling French home accessories in England. Which parts of France do you return to again and again? 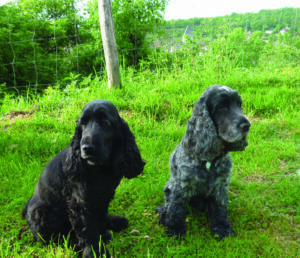 One of our favourites was a holiday in the Tarn area. We always take an early morning channel tunnel crossing (we travel by car because our English Cocker Spaniels travel with us) and on this occasion we headed to Hôtel du Bon Laboureur in the Loire Valley to celebrate our wedding anniversary – a very special stepping stone to break up our long journey to a gîte perched on a hill overlooking the Gaillac vineyards. 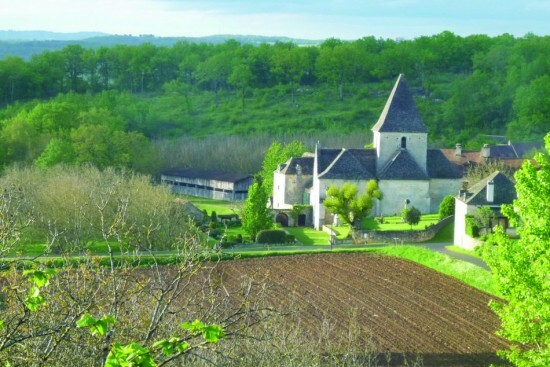 In recent years we have fallen in love with an area of the Dordogne near Terrasson. This region has the added attraction of being a more reasonable 12 hour drive door-todoor and we can avoid the expense of having to stop overnight. We have returned to this quiet corner of the Périgord Noir on several occasions; it is very rural and not overun with tourists, so let’s keep it a secret! What do the dogs look forward to? Our days are punctuated with at least one long walk in the well signposted routes around the villages and hamlets and beautiful countryside close to our gîte. The dogs can run free and they love the dappled shade of the walnut tree orchards that surround this region. 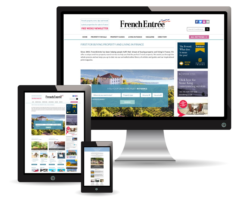 How do you combine work and relaxation when visiting France? My husband runs an IT business and we always insist on staying in places that have internet access so he can get his emails done in the mornings and any other work he can do by the pool with a glass of wine. With our smart phones, we are never more than a text away from home or business. What are your top tips for bargain hunting? Local papers have daily listings of events in the area. A very memorable vide grenier was held in the Gaillac area. The normally deserted streets came alive even before day break. By first light, the streets were lined with trestle tables.The buzz was infectious and we strolled for hours. Is your own home like a showroom for your French finds? I have found some beautiful items that are very much part of our home furnishings. My recently created business importing French items is mainly supplied by a company near Carcassonne in the Languedoc. I actually have a room set up with my collection for customers to come and browse! Where did your love of French style and colours come from? I don’t really know, other than spending most of my holidays in France since I was a teenager. I know it is a cliché, but the colours and aromas of Provence and Corsica are the most beautiful. Is it your dream to own a house in France? In an ideal world, we would divide our time between our home near Tring in Herts and a French home. Archie and Lilly would also love the dual life. It is only on holiday that they get to share the crusty end of the day’s bread. It’s a real treat and keeps them occupied for a while!